PowerPC Macs have been discontinued by Apple but they’re still capable of basic computing tasks such as word processing, emailing and web browsing, the latter particularly true if not surfing with the resource-heavy Adobe Flash. 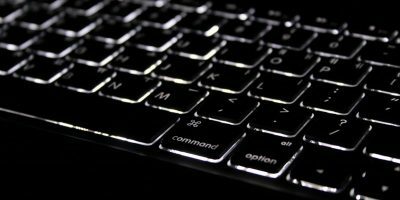 Most of the tips covered here will be applicable to Intel Macs too – after all, the first couple of iterations of Intel Macs are now beginning to look underpowered, but whichever your model of Mac, you may be able to get many more years use from it still. What’s The Difference Between PowerPC And Intel? While newer Macs sport an Intel-powered chip as their CPU, Apple have not always chosen this engine to drive their machines. Up until August 2006, Apple’s most powerful computer they offer, the Power Macintosh (later renamed Power Mac), contained a PowerPC chip, so they really aren’t all that old. Created by an alliance between Motorola, IBM and Apple, PowerPC chips are still utilised today in various environments, such as the F-35 Fighter Jet, Microsoft’s XBOX 360, Nintendo Wii and Playstation 3, in addition to many IBM server machines. Should you wish to get the most out of your older Mac, some hardware upgrades will be in order. The single most important is RAM. A Mac without its maximum RAM is simply not running at its full potential and by purchasing a stick of RAM, you will see immediate results. To get the correct type of RAM, head over to Crucial Memory, especially if you’ve got a non-Intel Mac as they can be tricky to find the right match for. OS X makes extensive use of your hard drive’s free space as virtual memory, so a hard drive upgrade can boost your computer’s performance significantly. This upgrade will depend upon your budget, the model of Mac and your own technical experience. For instance, Apple deigned to fit the iBook series with hard drives which are classed as non user-servicable, further compounding this problem by placing slow and small 4,200 RPM HDD’s inside too. However MacBook’s hard drives can be upgraded easily – head over to this guide to see how. If you’re confident with a screwdriver, it is possible to do the iBook hard drive upgrade yourself. You will need an ATA (not SATA) hard drive and Western Digital still make this kind of HDD in affordable products. Take a look at this guide on iFixit to get an idea of what is involved. Finally, if your storage needs are slight, it may be worthwhile to look into fitting an SSD into your older Mac. For this, once again navigate to Crucial. Which Version Of OS X Is Right For You? If your Mac has a PowerPC chip of over 1GHz, is maxed out with RAM and is capable of running Leopard, upgrade! Despite what common sense would have you assume, upgrading from Tiger to Leopard will not slow down your computer very much, it’s a very well optimised OS which still runs fine on older hardware. 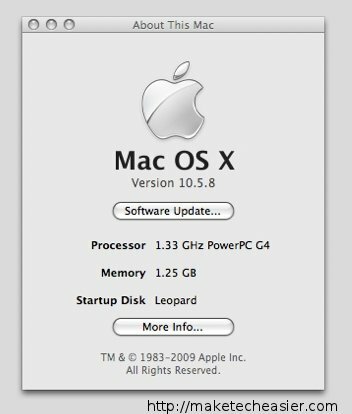 There is much more software open to Leopard and some of the tips I’ll set down later will only work on that OS – though bear in mind that upgrading to Leopard will lose the OS X ‘Classic’ support. If your Mac is Intel-powered, then I’d recommend upgrading to Snow Leopard. By now it’s a very stable, speedy OS with many great features, still fully supported by Apple. 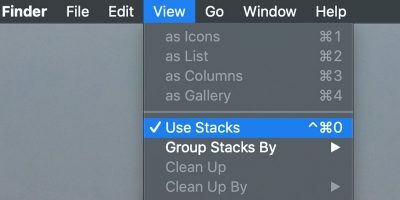 Before moving onto the advanced tips, there’s some basic tweaks we can make in OS X’s preferences to help lighten the load on an old Mac. 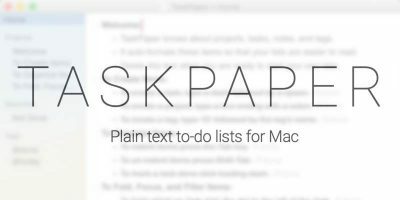 Software such as Skype often make themselves open when your Mac boots by default without asking first. Besides being potentially annoying, this takes up RAM, CPU and adds seconds to your Mac’s boot time. 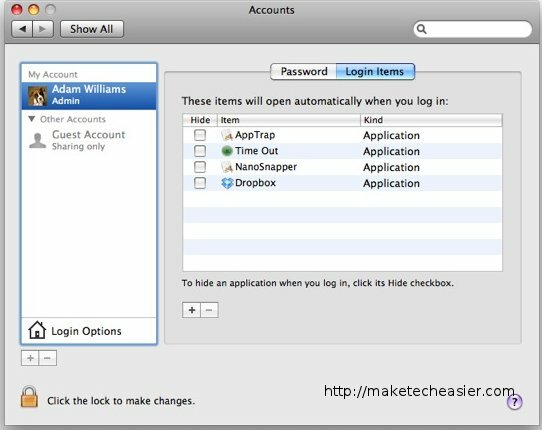 To take control over which applications launch automatically on login, navigate to “System Preferences -> Accounts -> Login Items”. I’ve left a few important ones that I think are worth the trade-off in boot time, as you can see above. 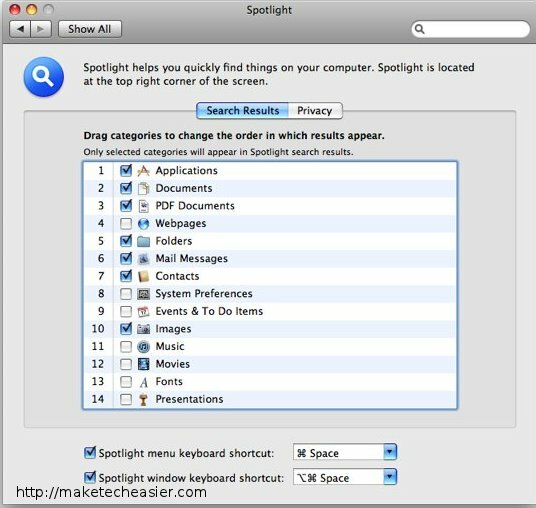 The Spotlight is a core feature of OS X but you may wish to look at Spotlight’s System Preferences pane and drag the search results in order of what you would like it to search for. 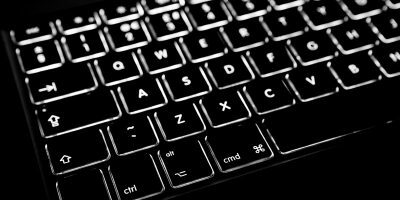 This will speed up your Spotlight results and make your computer seem snappier. Since the above screenshot is taken from my work computer, I’ve disabled a few search results to speed it up even more, but only do this if you’re sure you won’t need to search for them. 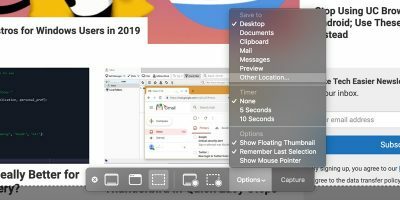 Unless you’ve replaced it with a keyboard launcher like Quicksilver, your Dock is probably the centerpoint of your Mac OS X experience. It does however use some resources and while they’re not very heavy, we need to cut down on CPU and RAM use wherever possible, hoping that when all put together, they make a difference. 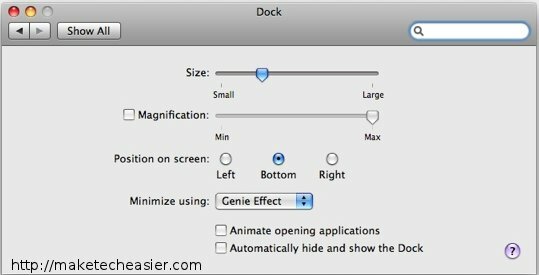 Turn off magnification and disable the ‘animate opening applications‘ tick box to lighten the load yet further. Choosing a simple or solid colour desktop background will also decrease demands on your Mac slightly. 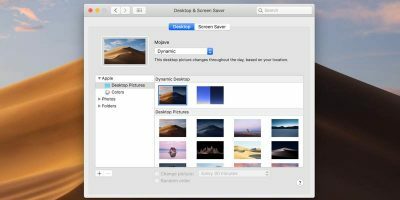 These tips should suit those not scared to get a little more advanced with tweaking their OS X installation. It’s not cost-effective or practical to upgrade the trackpad of a portable Mac such as an iBook or MacBook but if you would like to gain some of the functionality of later MacBooks’ trackpads, then the free application iScroll2 will give you a very effective scrolling capability and two finger tap/right click functionality. Mac’s are not typically expected to be wiped clean and there’s no need to make a habit of this, but if you’re going to give your Mac a new lease of life and it has had the same OS on it for a very long time, it’s best to start afresh – if only because it will force you to consider getting rid of some lesser used applications. There is more which can be done to make your Mac run lighter and I’m going to cover a few of these below, but beware they will involve Terminal use. This shouldn’t be a problem but it’s technically possible to do something nasty to your Mac in the terminal, so proceed with caution! 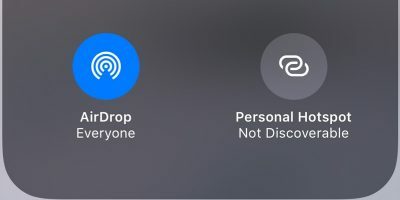 Whether you prefer the look of the 3D Dock or not depends upon taste but personally I think that once disabled it looks great (as shown in the screenshot above). Entering these commands into Terminal will disable the Dock and free up a few resources for Mac OS X. 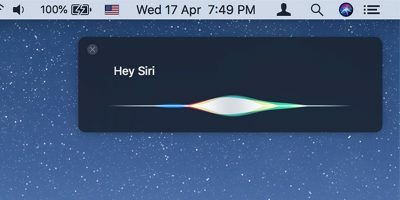 To return the Dock back to normal, repeat the above command but replace ‘YES’ with ‘NO’. The Dashboard can be useful and you may not want to disable it, but most people don’t use Dashboard often enough to justify the significant cost in RAM and processing power which it exacts. To disable the Dashboard, enter the following into Terminal. To return the Dashboard, repeat the above command but replace ‘YES’ with ‘NO’. Always make sure that your PPC Mac is fully updated through the ‘Software Update’ interface in OS X so that it’ll run with the latest bug fixes and security patches. If installing any major updates and after installing a lot of software (such as after a clean install), it can’t hurt to Disk Permissions and might even help. 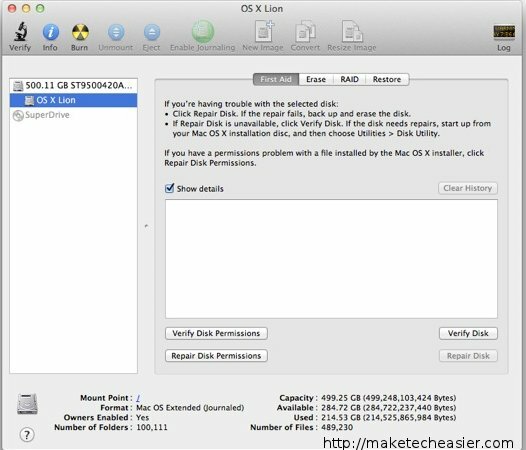 To do this, navigate to Disk Utility, then click on your hard drive and select the ‘Repair Disk Permissions’ button, as shown in the above screenshot. Whether you choose my own personal favourite CleanMyMac or the also excellent (and free) Onyx, it is important to perform basic maintenance on occasion – however, this should be done infrequently, such as twice a year, or if your system feels slower than usual. Dragging and dropping applications into the Trash to remove them from your Mac is fine and won’t do any harm to your machine, but using an unobtrusive (and free) uninstaller such as AppTrap will ensure that all residual system files and preferences are also removed. I think that when attempting to lighten the load of OS X on your older Mac, some people make the mistake of taking away so many of the cool OS X features that you end up with a functioning computer, but one which is nowhere near as fun to use. So with that in mind, be sure to ignore any advice above which you think you’d miss – just pick and choose the ones which you feel make sense for you.